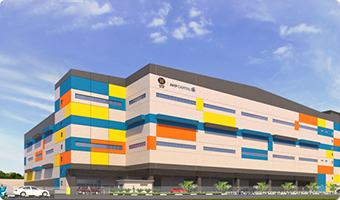 Announced the commencement of AEI project at 29 Woodlands Industrial Park E1, NorthTech. 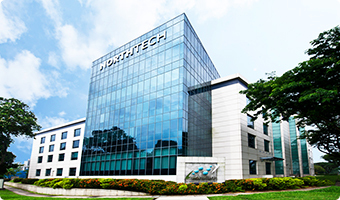 NorthTech, valued at S$102 million, is a four-storey high-technology, light industrial building with a basement carpark. 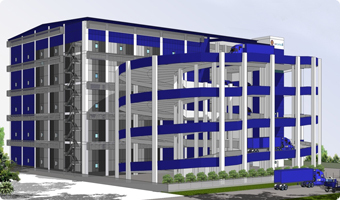 The AEI will further enhance NorthTech as a modern and energy efficient hi-tech industrial facility with improvements to the common areas as well as implementation of sustainable strategies. The AEI is due for completion in the second half of 2019 and will cost approximately S$13.0 million. Announced AA REIT's sixth development, a S$48.2 million project (including land cost) at 3 Tuas Avenue 2. Upon completion, GFA will increase by around 52.0 per cent to approximately 24,890 sq m, improving the plot ratio from 0.92 to the maximum of 1.40. 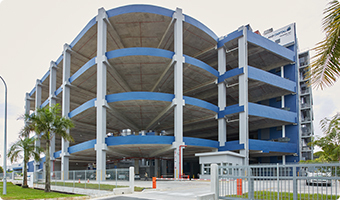 S&P reaffirmed AA REIT’s investment grade credit rating of BBB- with a stable outlook. 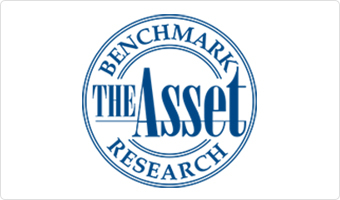 The stable outlook reflected S&P’s expectation that AA REIT will continue to generate steady cash flows and successfully execute its asset enhancement initiatives over the next 24 months. 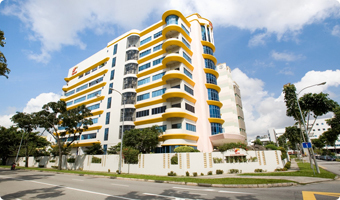 Announced the sale of 10 Soon Lee Road, Singapore for S$8.17 million. The sale price was approximately 28 per cent above the book value. 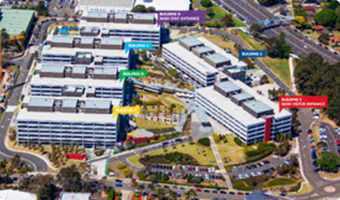 The divestment of the property was completed on 29 March 2018. Achieved the Gold Award at The Asset Corporate Awards 2017, which recognises excellence in management, corporate governance, social and environmental responsibility and investor relations. 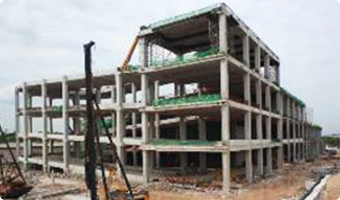 AA REIT received Temporary Occupation Permit for its first greenfield build-to-suit development at 51 Marsiling Road. 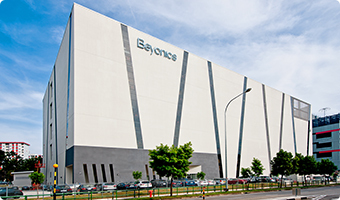 Fully leased to Beyonics International Pte Ltd, the five-storey industrial facility with cargo lift access is valued at $43.0 million. 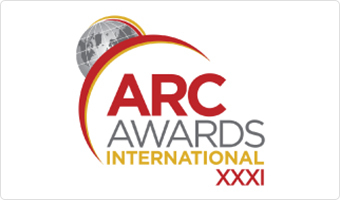 Clinched the Honours Award in Traditional Annual Report at the 2017 ARC Awards, which recognises excellence in reporting. AA REIT achieved Temporary Occupation Permit for 8 Tuas Avenue 20. 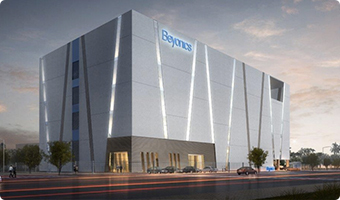 The three-storey contemporary industrial facility with 12 loading and unloading bays, dock-levellers, ramp and cargo lift access is valued at $24.1 million. Announced the issue of S$50.0 million 3.60 per cent fixed rate notes due 2022. This will increase AA REIT's weighted average debt maturity from 2.1 years to 2.5 years on a pro forma basis as at 31 December 2016. 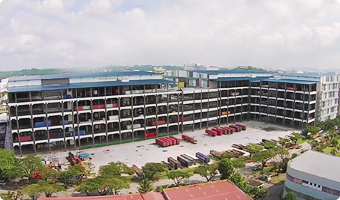 AA REIT achieved Temporary Occupation Permit for 30 Tuas West Road. 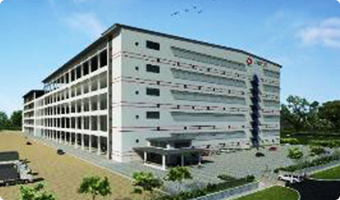 A five-storey ramp-up warehouse valued at S$60.7 million. 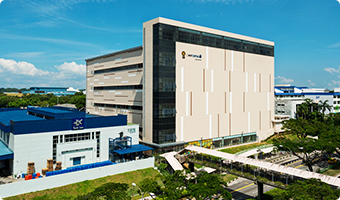 The Manager launched the Trust's first third-party greenfield development at Marsiling. 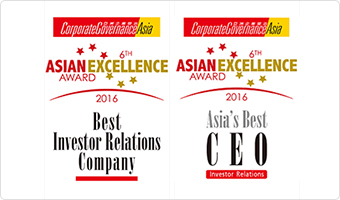 AA REIT won the Best Investor Relations Company and Asia's Best CEO in Singapore, at the 6th Asian Excellence Award 2016. 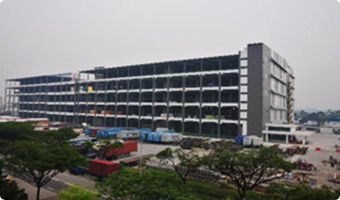 The Manager launched the Trust's 4th redevelopment of 8 and 10 Tuas Avenue 20. The land parcels at 8&10 Tuas Avenue 20 will be amalgamated and known as 8 Tuas Avenue 20. 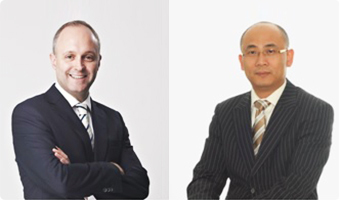 In line with the recent changes in the Monetary Authority of Singapore regulatory regime governing REITs and REIT Managers, the Board has restructured its composition and now consists of six members, of whom half are Independent Directors. In addition, the Audit Committee now comprise entirely of Non-Executive Independent Directors upon the appointment of Mr Eugene Paul Lai Chin Look as member of the Audit, Risk and Compliance Committee. 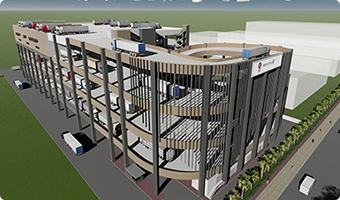 The Manager launched the Trust's 3rd redevelopment of 30 and 32 Tuas West Road. The land parcels at 30&32 Tuas West Road have been amalgamated and are now known as 30 Tuas West Road. 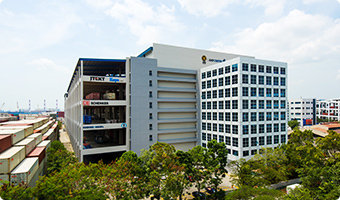 Commenced asset enhancement at 1 Kallang Way 2A which will increase lettable area by 13.0 per cent and increase efficiency of the building from 76.0 per cent to 83.1 per cent. 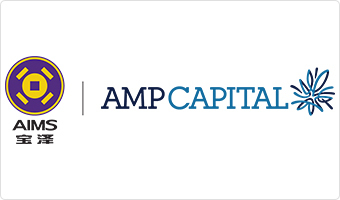 Further financial flexibility with five more unencumbered assets. 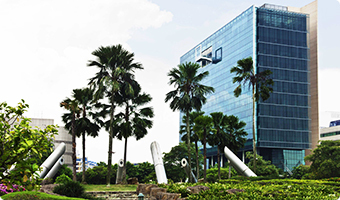 AA REIT now has a total of 13 unencumbered assets valued at S$527.2 million as at 30 September 2014. Optus Centre achieved 4.5 star NABERS energy rating. Completion of 20 Gul Way redevelopment. Completion of 103 Defu Lane 10 redevelopment. 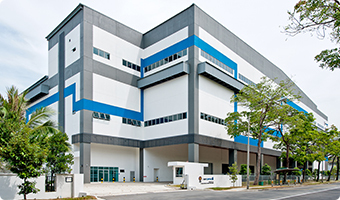 The Trust signed an agreement with tenant Aalst Chocolate Pte Ltd to undertake customised asset enhancement initiative at 26 Tuas Avenue 7 to support the tenant's growing business needs. 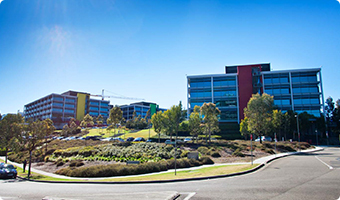 The Trust made its first Australian acquisition, a 49 per cent stake in freehold premium business park, Optus Centre in Sydney. 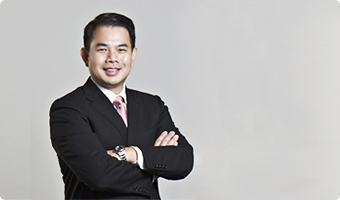 Koh Wee Lih became the Manager's Chief Executive Officer. 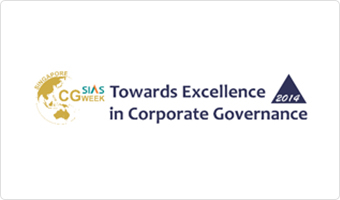 SIAS recognised the Trust as one of Singapore's most transparent companies. The Trust commenced further development of 20 Gul Way now the largest asset in the Trust's portfolio. 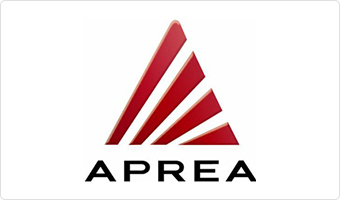 Asia Public Real Estate Association ranked the Trust in the top quartile of the Singapore corporate governance Index. The Manager launched the Trust's 2nd redevelopment of 103 Defu Lane 10. AA REIT's maiden issuance of S$100 million fixed rate note thus giving the Trust flexibility to diversify sources of debt funding and to lengthen debt maturity profile. The Manager established multi-currency medium term notes programme to create financial flexibility. 20 Gul Way became the Trust's first redevelopment project as part of unlocking organic growth potential in the portfolio. Sale of the Trust's only overseas asset in Tokyo, Japan as part of portfolio repositioning strategy. 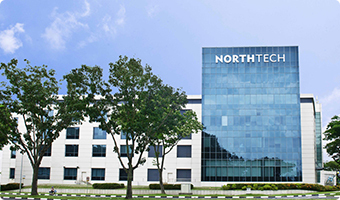 AA REIT acquired the Trust's first hi-tech property at 29 Woodlands Industrial Park E1. 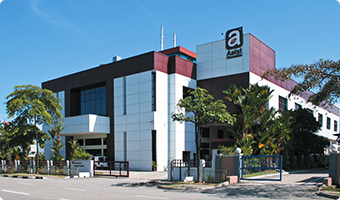 AA REIT acquired the Trust's first ramp up warehouse and largest asset in the portfolio, 27 Penjuru Lane. 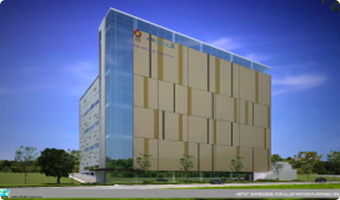 1A International Business Park won Architecture Award at International Property Awards. New Board and management began implementing the new growth strategy. 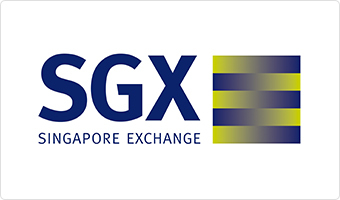 MacarthurCook Industrial REIT listed and began trading on the SGX.